When I think of techno, I imagine meticulously, rigidly arranged electronic tones and beats. 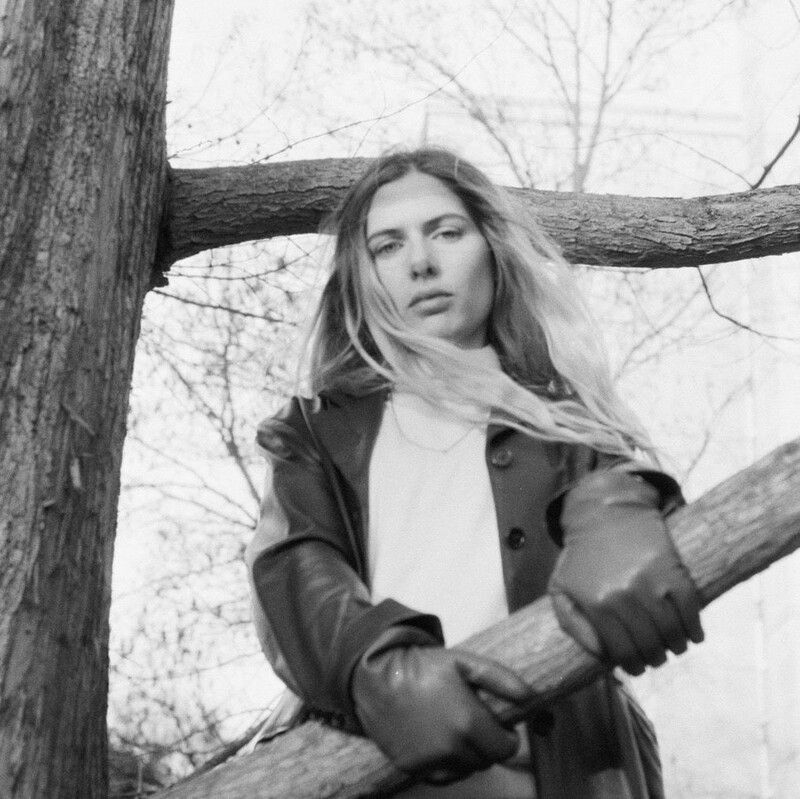 But people usually call Berlin-based American producer Laurel Halo a techno artist, and her recordings are often sleepy or a bit sluggish, with a decidedly homemade feel—her beats can be muffled or restrained, and her soft-edged synth patterns don't always fit neatly between bar lines. Even her singing sounds subdued, as though she's furtively experimenting in her apartment and trying not to disturb the neighbors. The first time I listened to Halo's 2017 album, Dust (Hyperdub), I was a bit put off by how tentative it felt. Halo doesn't spell anything out in capital letters—I had to dive in, immersing myself in her aqueous sounds, and with repeated listens the music began to feel more sharply defined and inviting. Her vocals seemed prettier and more seductive, and her atmospheres became more haunting. "Jelly," which you can hear below, is as close as Halo gets to pop music. Its hazily articulated R&B melody (eventually strengthened with harmonies by experimental R&B vocalists Klein and Lafawndah) floats atop a smoldering, pulsating rhythm track that includes a deep, sumptuous, and surprisingly agile bass line, spatters of electronics, and fluttering hand-drum eruptions from new-music percussionist Eli Keszler. Laurel Halo: Dust (HDBLP036) by Laurel Halo Most of Dust is warm and propulsive, with percolating grooves emerging from the ether and vanishing just as mysteriously. The music is richly detailed but not dense or heavy, thanks to aerated, fizzy production that helps it all go down easily. The album concludes with a kaleidoscopic instrumental where each layer of synth and organ seems deliberately out of sync, as if they'd been beamed into a hall of mirrors. Halo makes a rare local appearance on Tuesday evening, headlining the Empty Bottle.